The next issue (the issue of February, 2012) will be uploaded by the second week of February, 2012 or earlier. Muhammad Ramzan Ph.D., Farhat Bibi, M.A. S. Thirunavukkarasu, Ph.D. and S. Eshwari, M.A., M.Phil. Abdul Ghafoor Nasir and Muhammad Mirza, Ph.D.
Kiran Sikka, M.Phil. Ph.D. Scholar and Amrita Sharma, Ph. D.
Krishna Y., Ph.D. (Sp & Hg), CCC-A and B. Rajashekhar, Ph.D.
S. Manonmani, M.A., M.Phil., and N. Malathi, Ph.D.
Nageshwar Patlolla, M.Sc. (ASLP) Lakshmi Venkatesh, Ph.D. and Swathi Ravindra, Ph.D.
Shafqat Ali Khan, Ph.D. and Muzaffar Khan, Ph.D.
Sajeetha S. M.A., M. Phil. Sushila Chaudhary, M.A. and Usha Sharma, M.A. Rohit Kawale, M.A., M.Phil., Ph.D.
A PRINT VERSION OF ALL THE PAPERS OF JANUARY, 2012 ISSUE IN BOOK FORMAT. Must include your complete address including institutional affiliation and e-mail address on the first page of your article. Please also give your cell phone number (for urgent editorial messages only) . It is for the authors to take care of this important part if they want others to correspond with them on the subject. 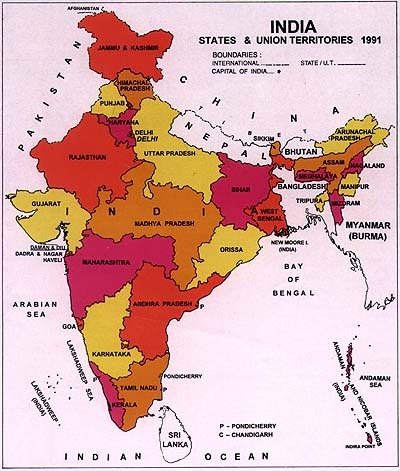 Language in India www.languageinindia.com charges a formatting fee of Indian rupees 700 only for the publication of each article submitted by authors from South Asia and other less affluent countries. Authors from affluent countries are charged a fee of Indian rupees 1100 only. Note that those authors of South Asian origin who work in affluent countries are also charged Indian rupees 1100 for each article. The maximum length of an article is set at 25 pages in 1.5 line space and this includes all appendices, etc. which form part of the article. Formatting fee varies with the length of the materials submitted for publication. This formatting fee meets only partially the costs of formatting, uploading, maintaining the article in the Internet and for doing repairs when necessary. The decision to publish or not publish depends solely on the merit and relevance of the article accepted.